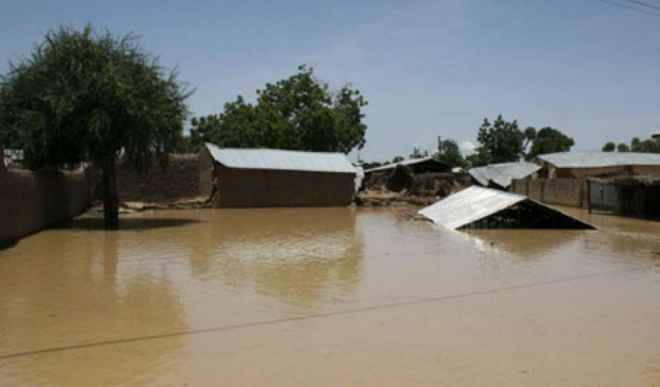 The Kogi State government has said the ongoing embankment project along the bank of River Niger in Lokoja would soon be completed as part of measures aimed at preventing flood in the state capital and its environs. Kogi State Commissioner for Environment and Natural Resources, Sanusi Usman Yahaya who stated this during an inspection of the project recently, expressed satisfaction with the progress made on project so far. He said the whole length of the lower retaining wall of the embankment had been completed up to the Marine Police Junction while the sand filling would be done as soon as the issue of access is addressed. “We don’t want to experience the kind of devastating flood that we had in 2012. We are working hard to ensure that this project is delivered as soon as possible. It is a joint project between the Federal Government and the state. Hundreds of millions have been spent on this project,” he said.